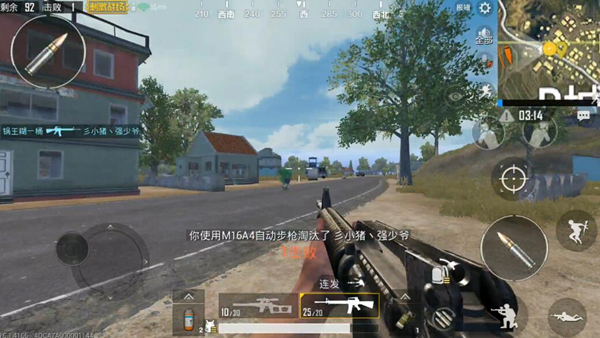 The first-person model was officially registered in “PUBG Mobile: Stimulus Battlefield.” We experienced the difference from the third person after we experienced the game. The first is that the vision is no longer the previous “ God’s point of view ” it is even harder to find someone. More information needs to be combined with vision and sound. Secondly, there is a change in the angle of view, a narrower angle, a smaller range (adjustable), and an extremely frequent rotation of the screen to understand the surroundings. 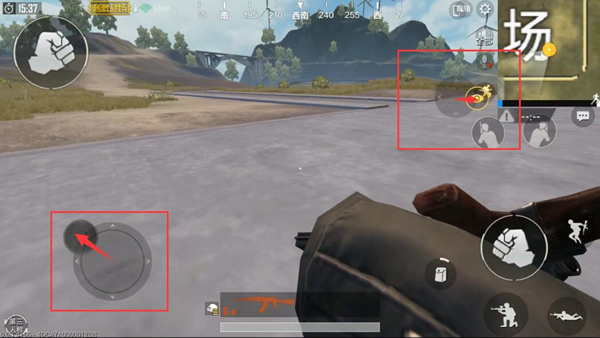 In the third-person model, the enemy and I are not only shooting the gun, but even need to use the card position card point through the third vision. To get the opponent’s field of vision while concealing yourself. Such offensive and defensive conditions are sometimes not completely symmetrical. Because players with good positions can easily knock down other opponents. In the first person, our vision is completely symmetrical. It can be said that & ldquo; you have me and I have you in the state, ruled out the shooting factor, in this symmetrical perspective, we are bound to It is necessary to understand the visual field characteristics in the first person mode. The first person’s field of view has the largest angle, that is, the adjustable value is 103 and the minimum is 80. 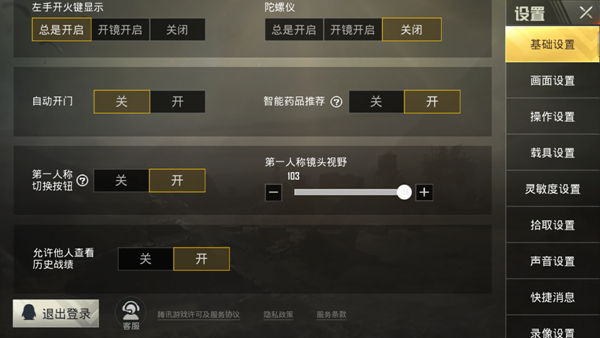 Of course different values ​​affect our viewing angle. The general minimum 80 value is basically the same as the third person’s viewing angle. And 108 will get a broader perspective. When we move in the locked direction, we The free lens can rotate around 90°, that is, the entire free lens field of view is approximately 180°. Therefore, in the process of moving, you can hardly see the view behind you. Of course, it is not absolute. In actual combat, we can complete the rear-view observation during the course of the journey. Our field of vision is our role It is based on the opposite, and each 90° Then we can use this mechanism to adjust our own way of moving. For example, if you go sideways with a 45° approach, you can use free vision to observe a certain range behind you. This position is very suitable for use To defend the enemy downstairs. Because when the enemy goes upstairs, they will habitually turn the screen. In the process of turning the screen, the speed in the hands is often faster. Even if you turn to the screen to see you, you still need to take a certain time. And our sights can be directly aimed at shooting when the target has not yet turned the field of view. The advantage is self-evident. Finally, if we are outside the building, we can use it. 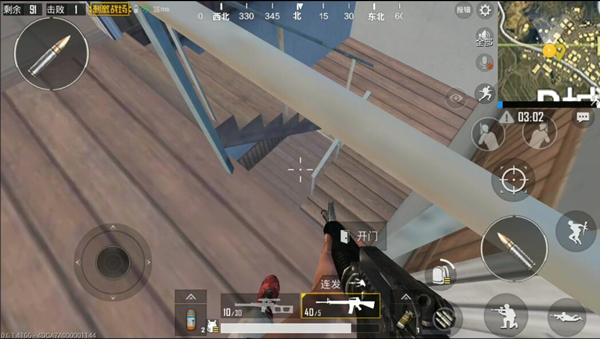 This kind of angle is used to deal with the enemies inside the building. 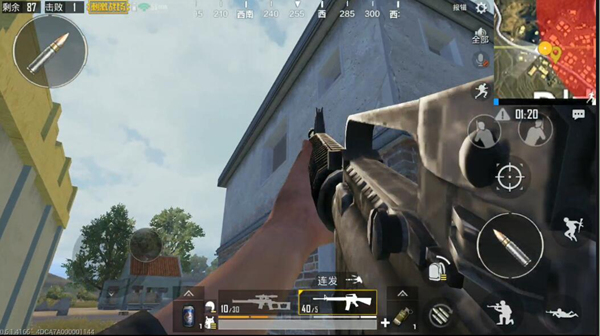 Although the visual angle is the visual field of the opponent, we can shoot the enemy’s upper body with the position when the opponent views the outside of the building, but it is often the hand that holds the gun. Exposed outside, so the damage is not high, but can take the leadInjury is also not an advantage.